"Weed isn’t addictive! I can quit at any point”...You may have said this yourself at one point. Most people think that marijuana is not addictive, but there are around 100,000 monthly searches online for terms such as "how to stop smoking weed". If it wasn't addictive, would people (like you) need to search that? There’s nothing wrong with grown adults smoking some pot every so often. But the problems start when you begin to smoke weed multiple times a week, or for many people, multiple times per day. Regular marijuana smokers can experience a lot brain fog, sleeping issues and overall drowsiness in their everyday life. You might be worried about withdrawal symptoms or not being able to sleep without MJ. But what if there was a way to avoid both of these and still quit? Withdrawal Symptoms: I discovered the mirror technique and 5-minute delay to avoid these altogether. Sleepless Nights: using a natural marijuana detox means you'll rest easily while coming off weed. Research from the National Institute on Drug Abuse (NIDA) estimate that a total of 30% of marijuana users develop a dependency to the substance. 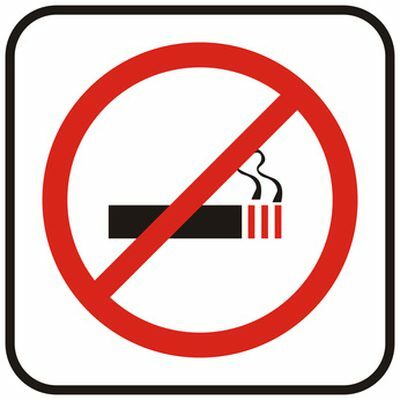 For smokers who started as teenagers, the percentage chance of being addicted can increase by four to seven times! Those numbers might seem low at first glance, but that means that around 16.5 million people in the USA are addicted to Marijuana right now! So, it’s obvious that you’re not in this alone. This is a real problem for a lot of people. Let me introduce myself, my name is Kevin Bryce. I’m not a qualified addiction specialist, I’m just a regular guy who struggled with a weed addiction for a number of years. I started this website after venturing on the quest to get my habit under control. My goal with this site is to go through the different approaches that I accumulated when I was on the road to being weed free. I hope that I can share my self-guided success story so that you can achieve the same results that I did. I also don’t want you to make the same mistakes that I did during my quitting journey. If you’re here, reading this, then you’ve probably tried this without very much success. If you’ve been smoking weed for a long time then quitting weed cold turkey is going to be very difficult for you due to the physical / psychologically addictive THC within Cannabis. The issue is that THC builds up within the fat tissue of your body, so by stopping quickly that THC will slowly detox into your bloodstream and you’ll probably feel like “something is missing”. Quitting cold turkey is the most effective way to stop, but it’s going to be very difficult unless you have a very informed strategy and plan on how to effectively pull it off. Checking into Rehab requires a large financial investment and time input in order to make it effective. When you go to rehab, your life will be put on hold. This is why rehab is mostly common amongst more life threatening addictions such as cocaine, heroin or alcohol. However, there are rehab clinics for people with a marijuana addiction. 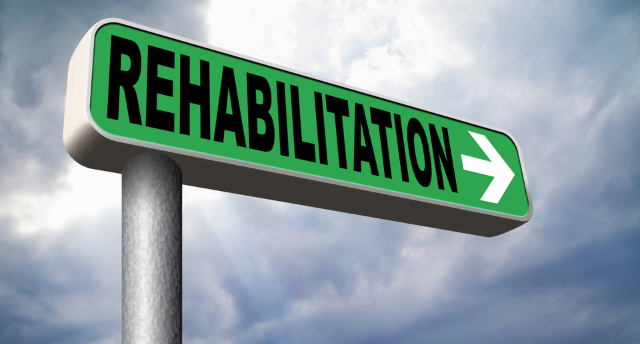 Is Rehab necessary for you? Probably not. 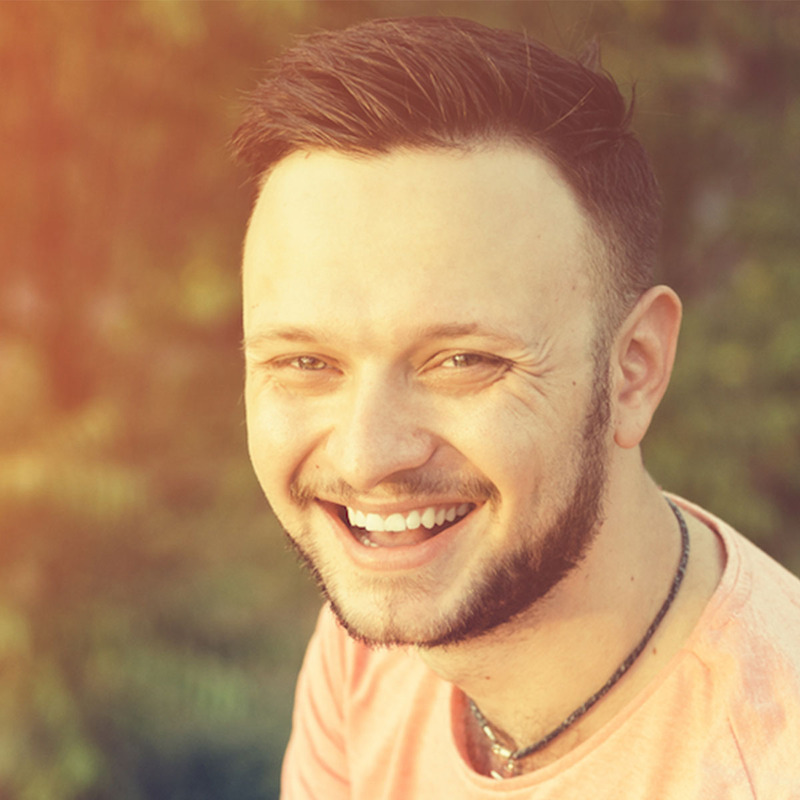 Usually individuals with a wildly strong weed addiction would check into rehab, but most people can stop on their own with the right information and a plan. 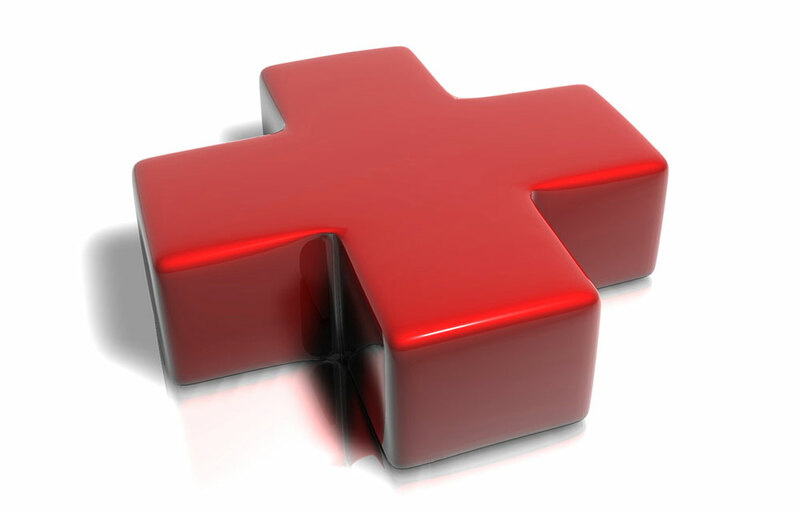 Seeking professional help from a medical professional can sometimes be helpful but many people have mixed results. This is likely because the effects of marijuana are still not fully understood in the medical world. There may be some doctors that are understanding, but the biggest issue comes down to the fact that there is currently no FDA approved drug for a pot addiction. Most doctors will probably recommend counseling. Be aware that there could even be older generation of doctors that might be judgemental or dismissive about your addiction. Talking to a trained Addiction Psychologist can be a very beneficial route to take for your recovery. A counselor will be able to talk to you about your addiction and they will attempt to help change the way that you look at things in order to resolve the problem. 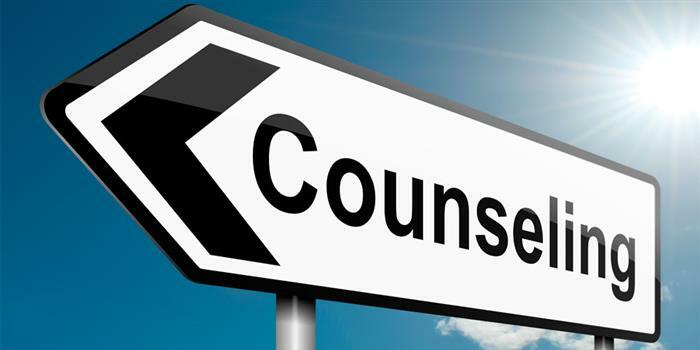 Although speaking to a counselor could be helpful, you will be left in a situation much like going to rehab. This route requires a large time and monetary investment if you want to follow through with it. Remember: counselors, just like doctors may have varying opinions on marijuana dependance too. Marijuana Anonymous run groups in many local areas around the USA and they operate much like Alcoholics Anonymous. They all follow the 12 step program in order to try and help addicts that are trying to quit. Like most 12 step programs, there will be a religious spin to it. There are also 12 step meetings through an online forum too. 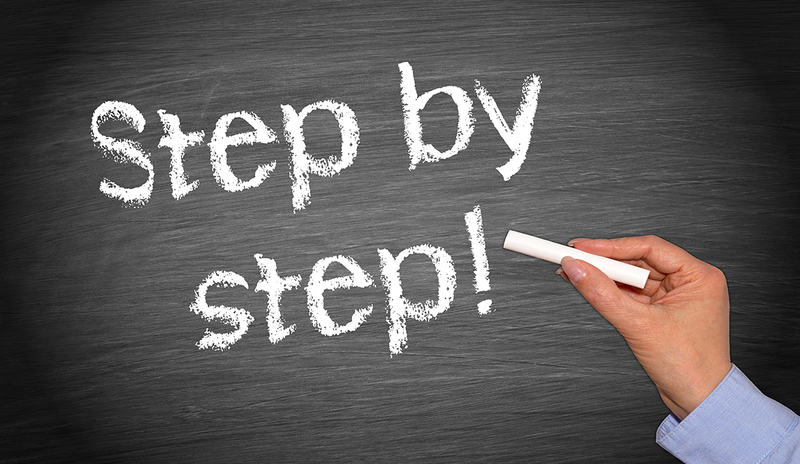 The biggest issue with the 12 step program is that it has been under major fire in previous years, having as little as a 5-10% success rate across the board. Put simply, it’s slightly outdated and not particularly fit for use in modern society. This is the option that I used to quit marijuana after 12 years of constant and chronic weed smoking. This option gives you the opportunity to quit marijuana from home, away from judgemental people, at your own pace and without having to go to lots of regular meetings. There are a couple of different online programs, but the reason why I picked this one was because they had sold over 10,000 copies over the years and I couldn’t find any negative reviews on it. They also offered a 60 day unconditional money back guarantee. Even knowing that I could get my money back, I still felt reluctant - but what pushed me over the edge was understanding that it cost less than a fresh bag of pot! One thing that I think will benefit you a lot is the Natural Marijuana Detox course included with the Quit Weed program, it helps hugely with easing off withdrawal symptoms and makes the quitting process painless. Should you invest in yourself or spend your money on more marijuana? The decision that you make will determine how serious you are about quitting. I decided to invest in myself, and I never asked for a refund because the program worked for me. I’ve been weed free for over 3 years! It feels amazing to feel fresh, clear headed, energetic and get a natural nights sleep. I’m moving forward in life and it feels great! I understand that are most likely going through a daily struggle, but that's okay because with the right mindset you'll be able to build a better you! I hope that this post has been helpful in the process of helping you find a way to quit weed for good. If any of the other options at the start of this article seem like they are best for you, then you should follow that route. 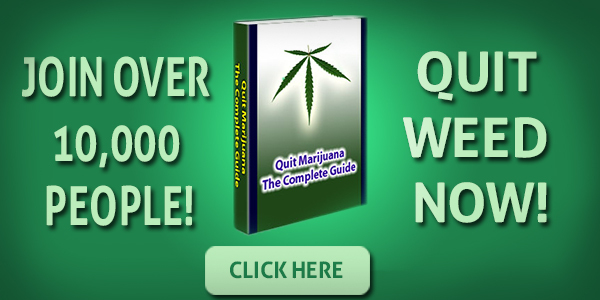 Many of us want to keep our weed addiction private which is why a program like Quit Marijuana, the Complete Guide is a good option. Thank you for reading this far, I very much hope that you found some value from this article. Whatever you decide to do, I’d love for you to shoot me an email and share your story at some point. Feel free to share this blog with a friend or family member that you think might be struggling too.